Custom home designs from cabins to castles. Linda S. Boyd Designs has over 25 years of experience in custom home designs and serving Holland, Salado, Florence, Temple, Belton, Copperas Cove, Lampasas, Georgetown, and all Central Texas. Let us help you design your dream home. 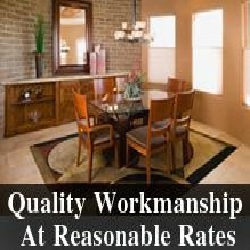 We can meet your needs and exceed your expectations. Please call us today to discuss your ideas and to arrange an appointment.